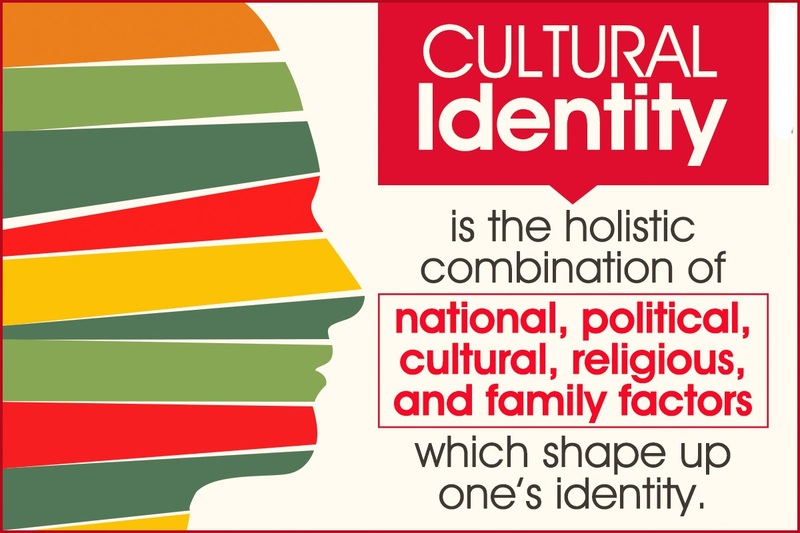 Cultural identity and healthcare equity are key to overall well being and development of a community in a society. Cultural identity and accessibility to healthcare system are the fundamental to well being of a community. However there are still many communities that are long deprived of these fundamental ingredients of well being and still struggling to make an impact in the society. I am talking about aboriginals Australians that has a long history in Australia, but the arrival of European have adversely impacted the foundation of social and emotional well being of the people in this particular community. During the time of colonisation of Britishers in Australia, they have involved in forcefully removing the aboriginal children from their families, and started separating the families from the community. The aboriginals therefore experienced a widespread socio-economic disadvantage and inequality in accessing the health services. It has resulted into adverse impact on their social and emotional well being. The present situation of aboriginal Australian indicates that the community is faced with several issues including political, racism and loss of traditional culture, and all these factors have forced them to stay in darkness. Governmental Initiatives: It is important that government should play an important role in restoring the cultural identity of a community within the society. Governmental policies and framework can aid significantly in restoring the cultural identity of a group. In case of aboriginal Australians, government can come up with framework such as participation of aboriginals in important governmental decisions to develop a sense of feeling that they are recognised as a part of community. A positive recognition of members from deprived community group is an important way of making them feel confident and government can therefore include members from aboriginal society as government officials in good hierarchical positions. Support from Well Established Cultural Groups: It is important that the well established cultural group members should come forward and positively recognise the members from deprived community group. Support from peer members, friends and colleagues is important and they should positively stay with deprived group members and encourage them to exercise their rights and responsibilities. The Australian society should therefore treat aboriginal as an important community group, and encourage their positive participation in all the community services. Community Controlled Healthcare: It is important to have a community controlled Health Care so that members from all the communities can easily participate in the Healthcare services in order to maintain their health in good condition. The loss of cultural identity is also an indication of the fact that the members from such community groups have lower social economic status. This acts as a barrier to them in participating in the healthcare system which is mostly controlled by private institution. By having a community controlled Healthcare, it can be possible for even the low economic status group of people to easily access the Healthcare services. This will help in establishing healthcare equity which is significantly lacking in case of aboriginal Australians. Community Controlled Educational Institutions: One of the major reason in failing to establish cultural identity is lack of good educational background. People who are educated can fight towards any wrongdoings against them. It is therefore important to have community controlled educational system so that there is fair participation of each and every member from different community into the state owned education system. A good educational background is key in successfully establishing cultural identity and become a prominent community in the entire society. The above mentioned initiatives are few of the ways in positively enforcing cultural identity and healthcare equity in an economy. According to Mary Walton from Australian Assignment Help, the role of private Institutions is also significantly higher in supporting educational equity and helping people in sustaining their cultural identity. The experts from the company are always ready in providing free support to students from low income status background so as to avoid any kind of discrimination and foster good overall development of students from all background. I am Jessica Jones, working as a content writing expert at Australian Assignment Help. I specialise in writing content in relation to education, technology, healthcare and general management topics.